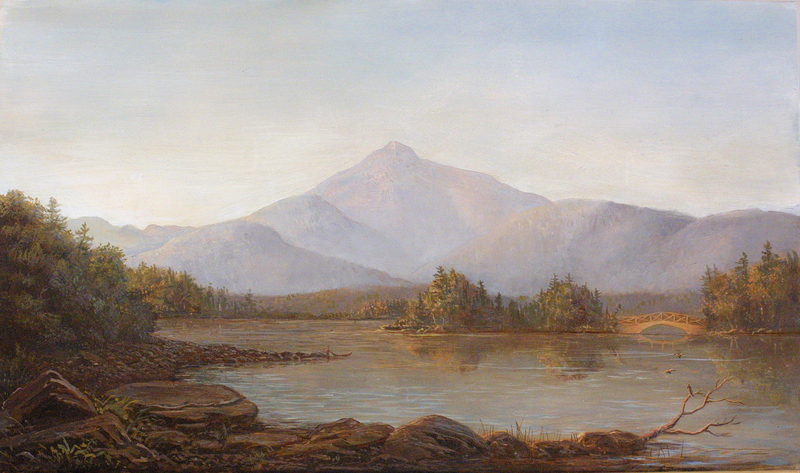 Sign up now for an amazing landscape painting workshop In Jackson New Hampshire! The workshop is going for a reasonable rate so reserve your place while there is still room. Regardless of your level of experience, the goal of this workshop will be to provide you with a thorough introduction to traditional landscape painting. In this workshop, we will attempt to place ourselves in the mindset of the great Landscape Painters of the past. 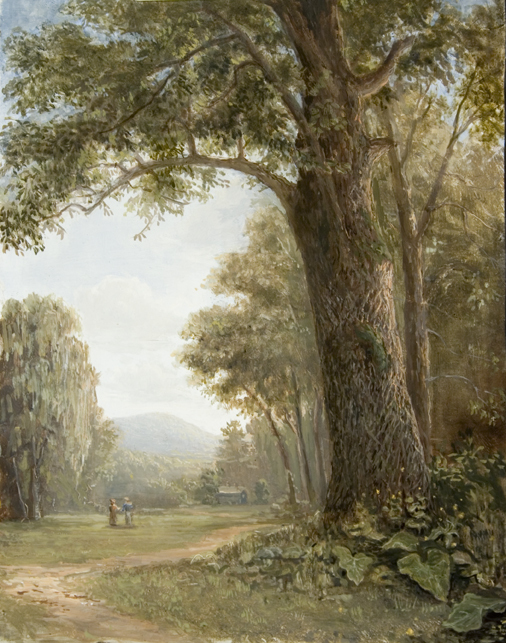 Students will discover a deeper understanding of how these old masters approached the challenge of conceiving a landscape painting in the studio. We believe that the concepts we will be discussing and demonstrating will greatly help the student’s ability to understand nature more thoroughly and thus, greatly improve their outdoor work. Our layered approach to painting, is something unique to today’s art world and is fundamental to achieving a painting in a traditional mode. We will demonstrate glazing , scumbling, and how to use the surface of the canvas to achieve a painting rich in form yet light in color and value. Next post“Pictures serene and sublime” New Exhibit of Lauren Sansaricq and Erik Koeppel’s work! I love your DVD. It is chalked full of information. I would also like to take a workshop with you and Lauren in the future. Do you have more workshops scheduled? Also I am going to be teaching another workshop this summer if you would like something shorter, it is only 4 days and is $500.